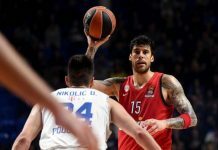 The owners of Olympiacos, Panagiotis and Giorgos Aggelopoulos, addressed the situation with Giorgos Printezis, via an official statement. Panagiotis and Giorgos Aggelopoulos expressed their support to the team’s co-captain and mentioned that things have been settled between the two sides. “A few days ago, Newsbomg.gr owned by D. Giannakopoulos, published an audio clip of our athlete Giorgos Printezis. The date it was published wasn’t random and its goals obvious (ed.note: Olympiacos and Panathinaikos face each other tomorrow in the Greek Cup semifinal). We must confess that we weren’t surprised. They have done something similar before, publishing through this site a taped private conversation with the biggest coach of their history. We want fans to know that we have never gotten into such procedures. Our team’s view is always focused only on the court. Giorgos is an essential part of Olympiacos’ family almost from when we took over and an important part of the club’s history. One bad moment influenced by exogenous factors can’t erase everything we have lived together all these years on and off the court, neither the high esteem we hold him, which was built by his character and the loyalty he has shown towards us. 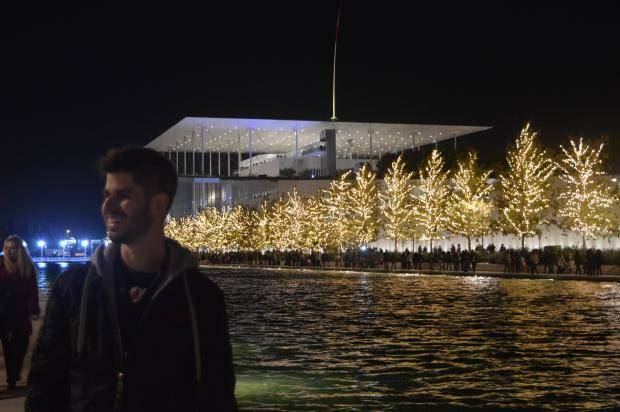 With Giorgos we have shared many of the best moments of our lives and hope to live many more great moments in the future.